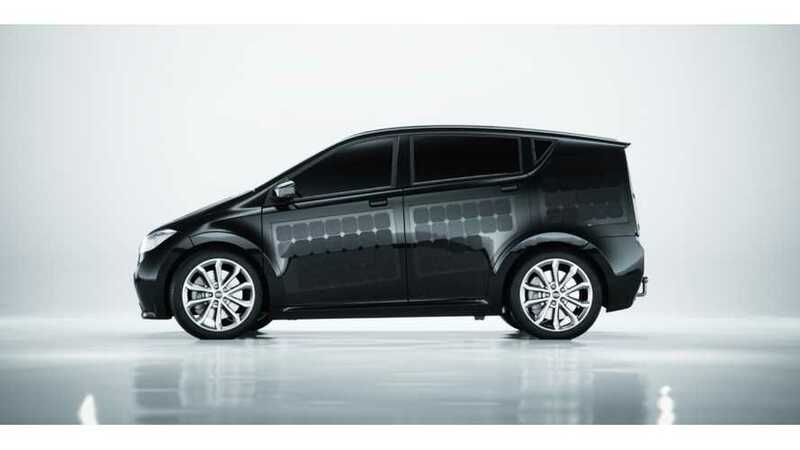 In its latest episode, the EV Revolution Show tries out this solar panel-clad car from Sono Motors out for size. 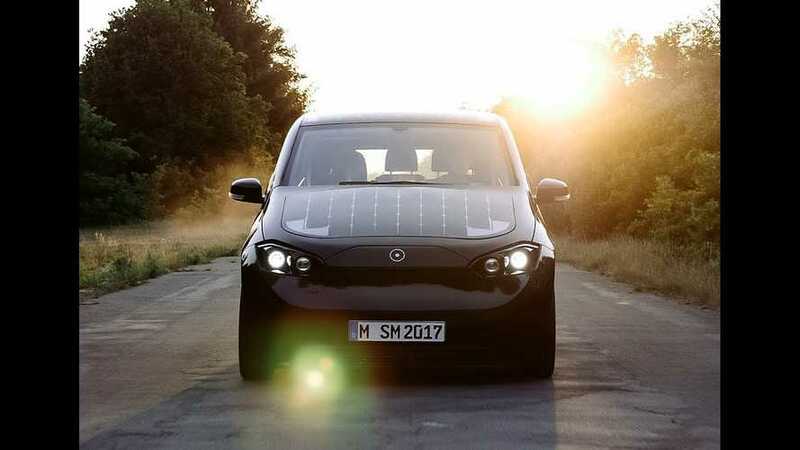 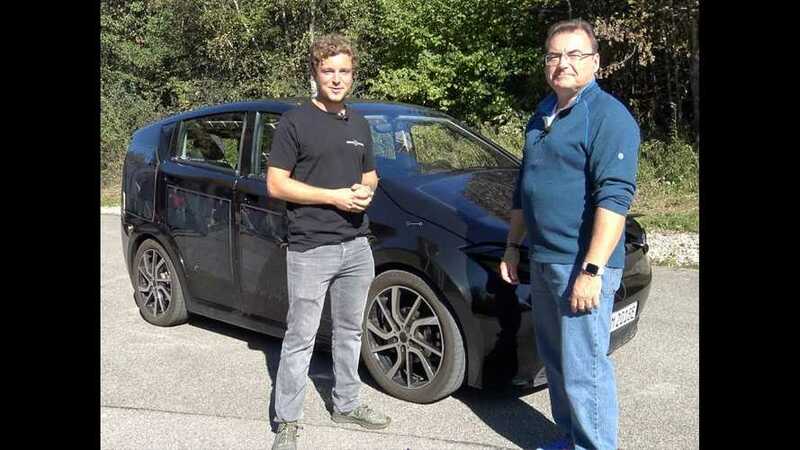 Perhaps the electric car with the most unique set of features, we take a look at this solar-enhanced car from Germany with thousands of pre-orders. 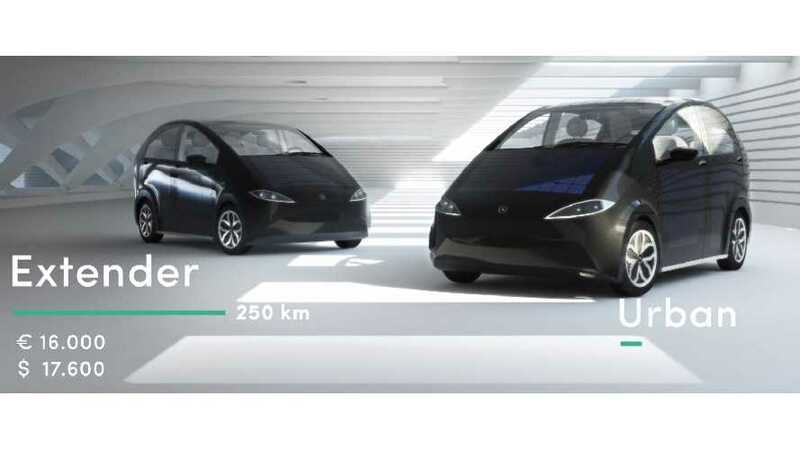 Today Sono Motors unveiled its prototype electric and solar car, the worlds first series production bound solar powered car, with deliveries expected in 2019.